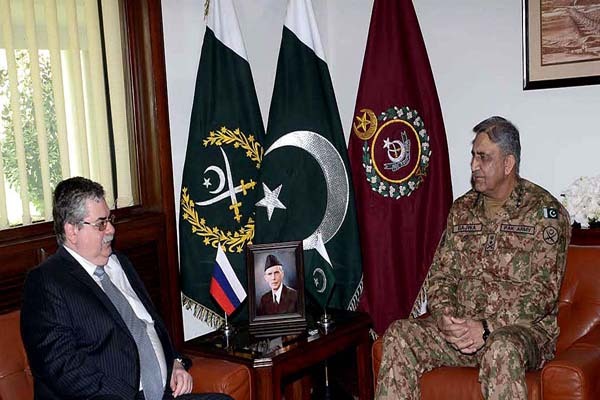 Pakistan Alexey Yurevich Dedov, who called on him here at General Headquarters. grief on behalf of his country. of operation Radd ul Fasaad which would play an important role in elimination of terrorism from Pakistan.